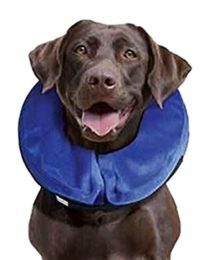 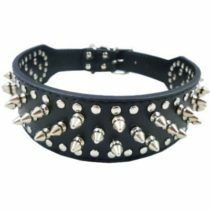 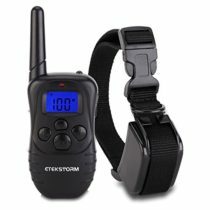 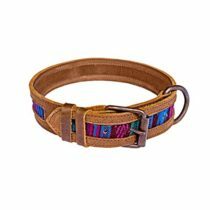 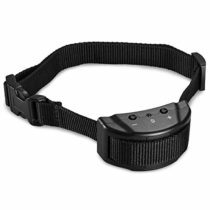 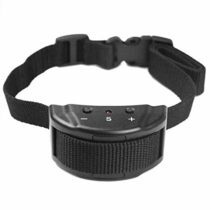 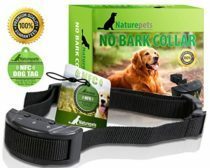 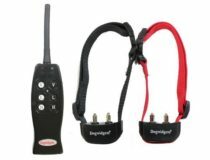 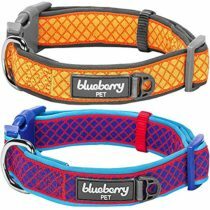 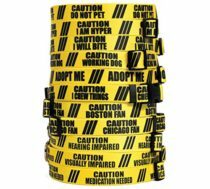 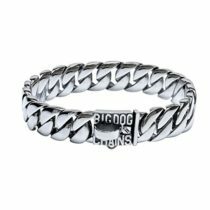 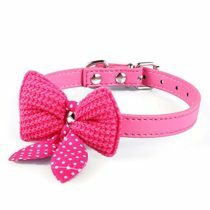 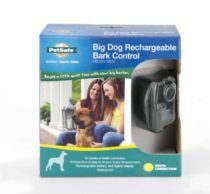 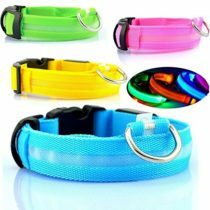 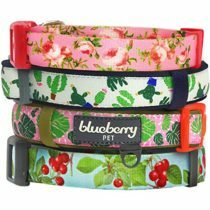 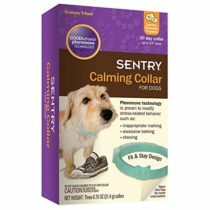 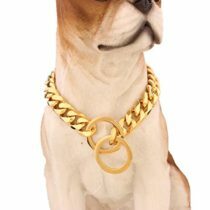 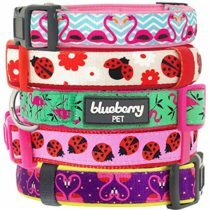 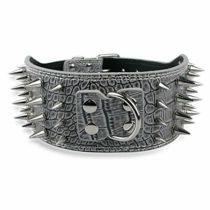 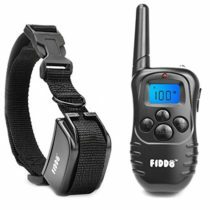 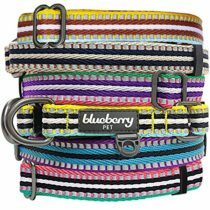 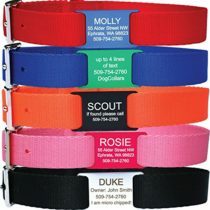 Check out our selection of dog collars. 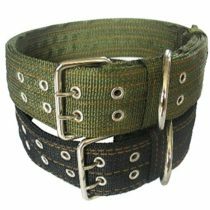 Different sizes and textures to find the perfect fit for you dog. 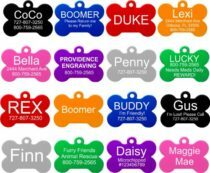 Buy any of these high-quality collars with name tags for your god and your pet will never get lost again. 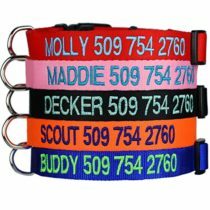 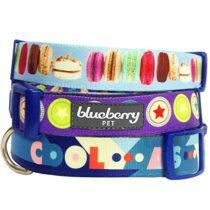 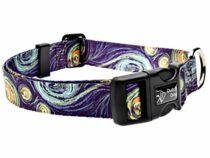 Custom Embroidered Dog Collars – Personalized ID Collars with Pet Name and Phone Number. 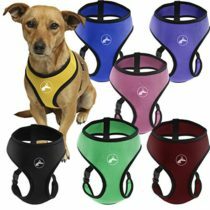 Adjustable Sizes with Plastic Snap Closure.